How much of my reality should be augmented? Are ‘they’ near me? A Pokemon Hub — a Gym? a Pokestop? 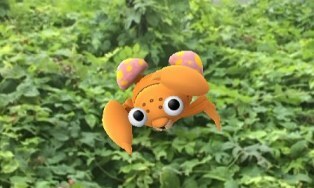 The “Pokemon Go” magic overlays a Pokemon world atop your real world. Are you ready? Step outside and you’ll spot cartoonish creatures to capture. Head to a place where people congregate and you’ll battle other players — or encounter the rarest of beasts. 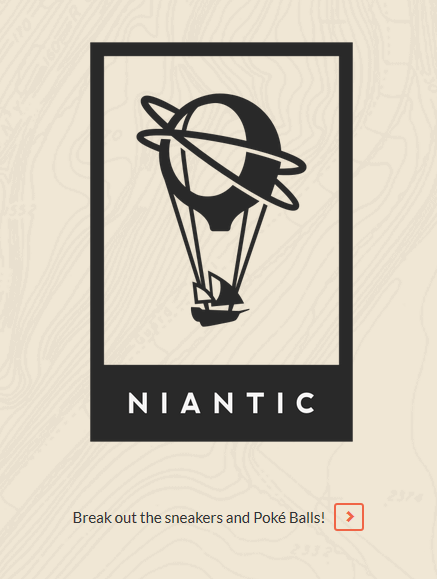 Niantic launched the app without giving locations the ability to opt out. That hasn’t stopped many establishments, including UC Irvine Medical Center, from contacting the company asking to be left out. (UC Irvine Medical Center says it has not heard back from Niantic, and Niantic declined to comment for this story). I am in development ! See you all in 360 in 2016 !! But because of the game’s massive success, some question whether those changes will come soon. 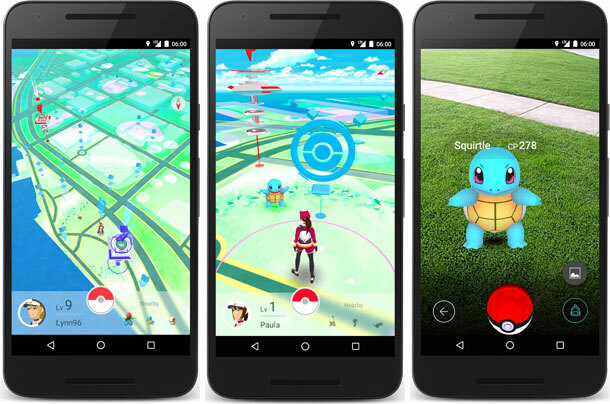 Now that “Pokemon Go” is, by some estimates, the biggest-ever mobile game in the U.S., the San Francisco company has lots on its plate. Boosters of augmented reality predict more apps to use the technology in the coming years. 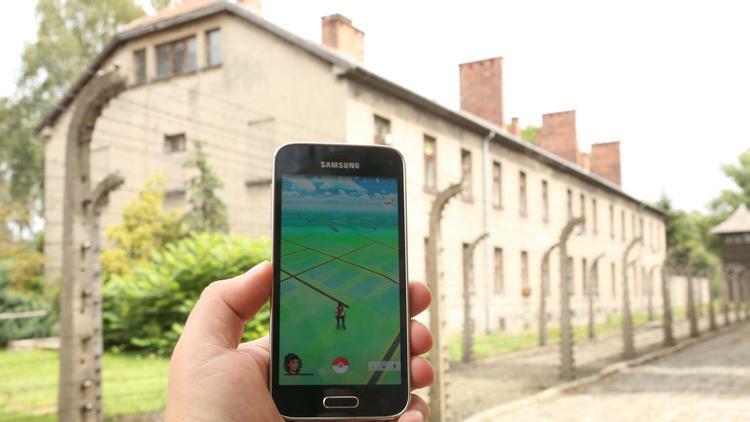 The success of “Pokemon Go” suggests they’ll have a captive audience — and the potential for real-world friction. WILSON, Wyo. 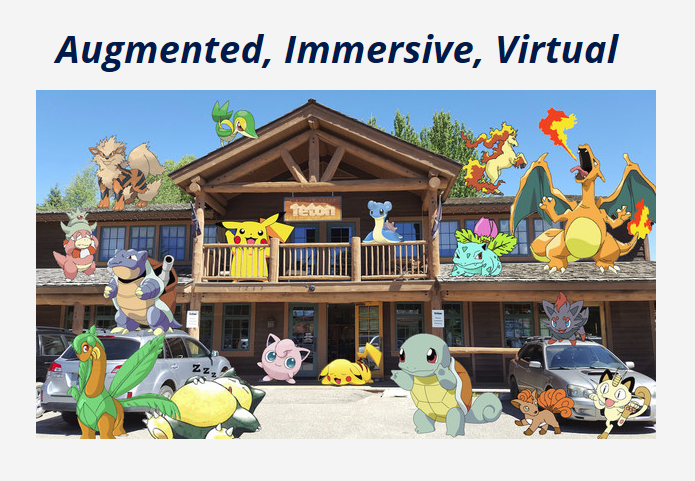 — A glitch in the Pokemon Go app Wednesday caused TGR’s world headquarters to be overrun by playful — but violent — cartoon creatures, leading many to worry about production delays and an ensuing social media blackout. 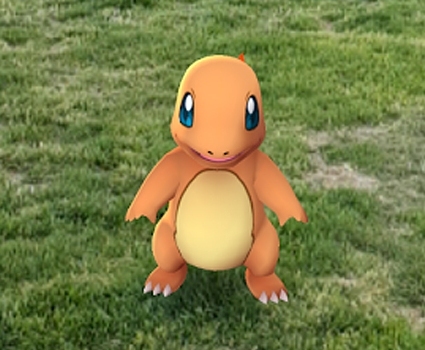 TGR employees trapped inside the building were reportedly “hanging in there,” but said they were “running out of pokeballs fast” and needed food, water and Red Bull energy drinks airdropped on the besieged compound.